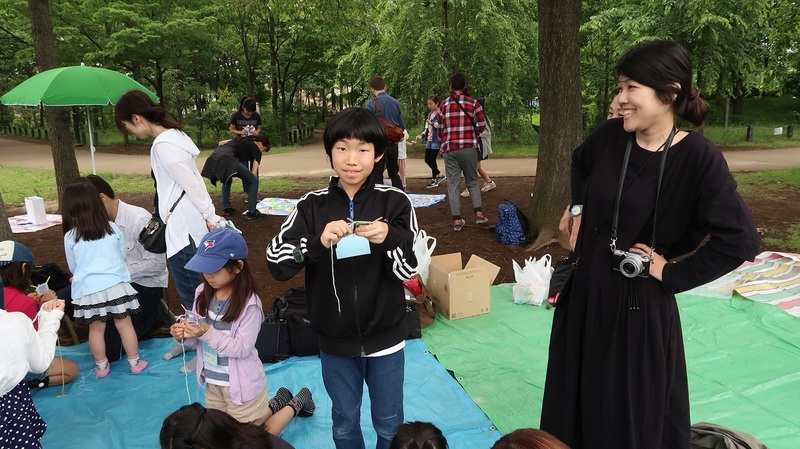 I would like to introduce to you three other students that had participated in the PLS Picnic on May 13, 2018. The first student was Saya. In the picture below, you can see her with her father (nicknamed "Mits"). She won second place in the God's Eye contest. When her name was announced as the winner, both she and her father jumped for joy. She looks like a "Daddy's Girl," doesn't she? I was able to talk to Saya's father during lunch. He spoke English very well. I was able to connect with him immediately. He was very "down to earth." This expression means "to be very friendly and open to talk sincerely about many topics." 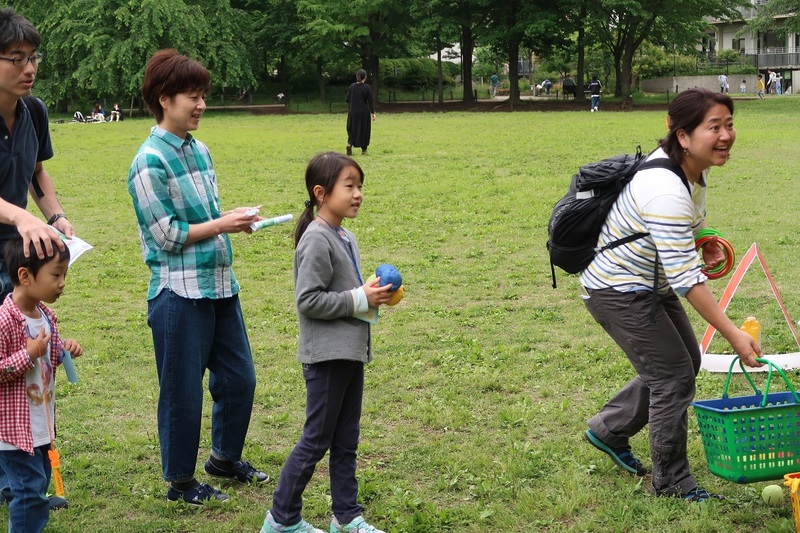 Another student that came to the picnic was Taisei, his mother and his grandmother. In the picture below, you can see how proud his mother was of her son. I was able to capture the right expressions, don't you think? 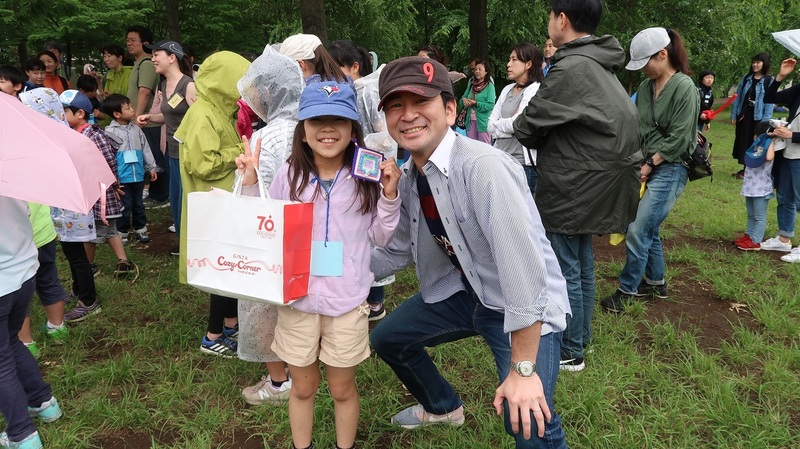 Finally, the other student that attended the picnic was Sakuya. She came with both her Mom and Dad. At first, Sakuya was so shy to speak English; however, as she became more relaxed, she began to converse with me and the other teachers. Below is a picture of Sakuya and her mother (the woman with the blue and white shirt). Thank you Saya, Taisei, and Sakuya for studying at Ecole Hibari. We love you and your family.